Our printing plant is one of the largest offset and digital printing suppliers in Poland. Through our heatset and coldset web offset print machinery, sheet-fed offset presses and well-equipped digital unit, Elanders Poland is able to offer you printed products of the highest quality with short lead times. In addition, our wide range of finishing services means Elanders can meet all your needs. Check out what we can do for you. Elanders Poland offers 4 color web offset print for mid-sized and large quantities of printed products like magazines or catalogues. 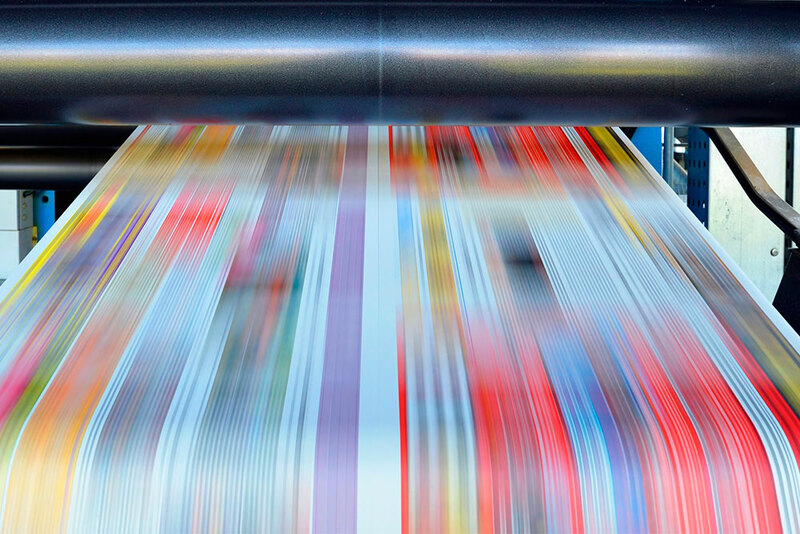 Our heatset and coldset web offset presses print more than 2 million sections every 24 hours. Experienced and well trained printers, three work shifts, high standards and ISO certification guarantee the success of working together with us. Attractive prices for web offset print is an extra bonus for you. Contact us now! Elanders Poland offers high quality sheet-fed offset printing for smaller and mid-sized volumes. 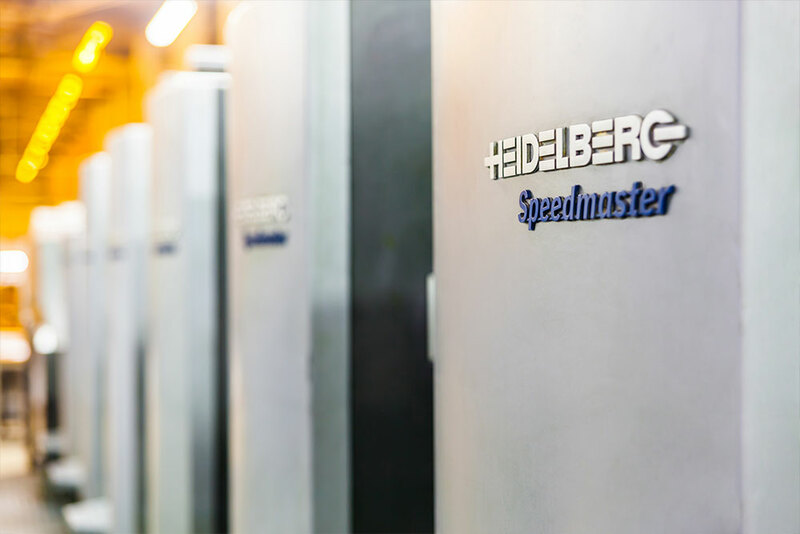 Our sheet-fed department is equipped with Heidelberg and MAN Roland presses with up to 10 colors. 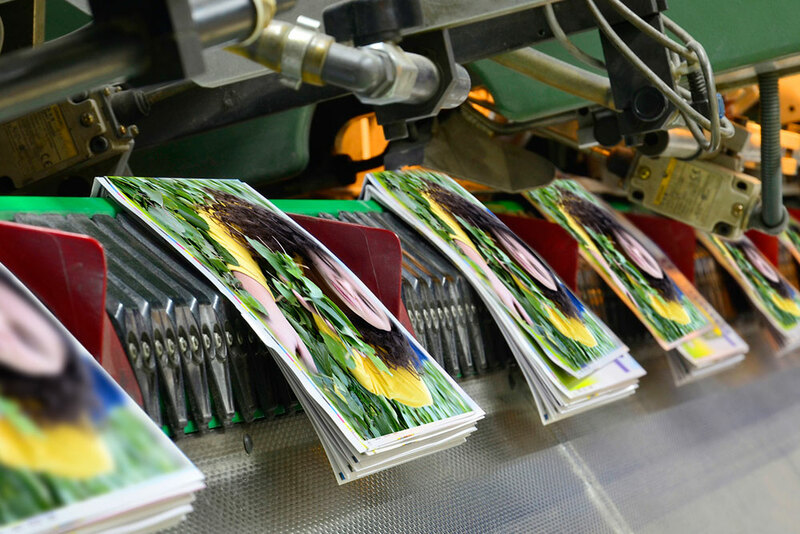 High class offset equipment together with a wide range of special finishes allow us to print very sophisticated catalogues and magazines for the most demanding customers and global brands. Elanders Poland provides digital printing from two locations in Poland. We print and deliver more than 2 million pages every day. 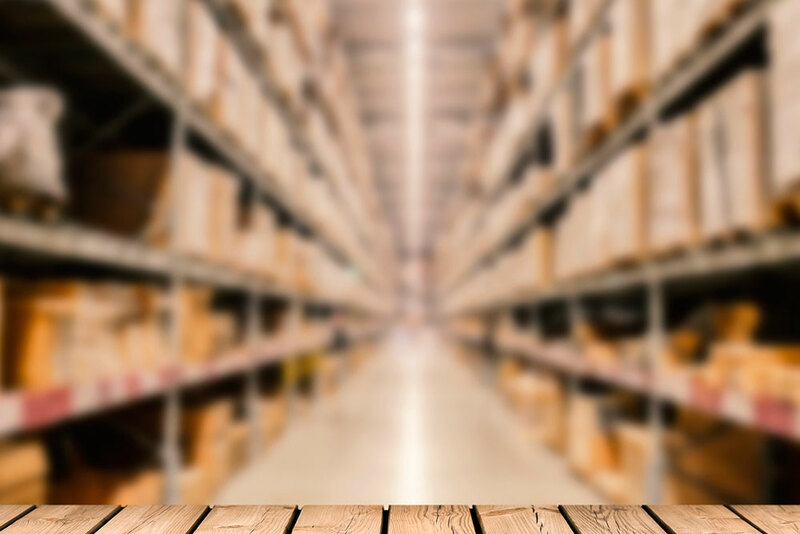 Our digital unit located in southern Poland specializes in user manuals’ production offering just-in-time delivery solutions for industrial customers. Contact us to find out how we can support your business. Would you like UV spot, soft-touch foil or hot stamping on the cover of your magazines or catalogues? 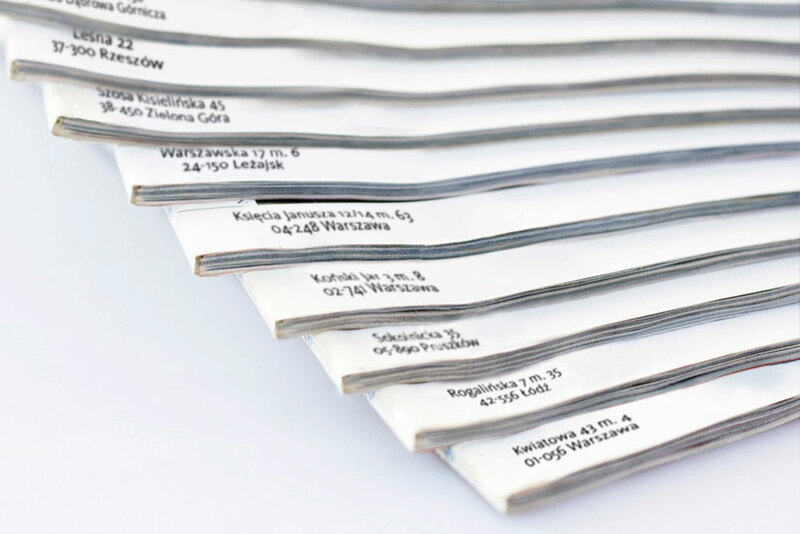 Elanders Poland offers a wide variety of special finishes. Matt or gloss lamination, different varnishes, UV, hot stamping are just a few. Just let us know what you need. Elanders Poland is equipped with many different folding lines and offers a wide range of folding patterns starting from the simplest to very complicated multiple folding. We can even make very small leaflets that are 20×50 mm in final dimensions. Contact us to find out how we can support your business. At Elanders Poland we offer different finishing possibilities like saddle stitching, perfect binding and PUR binding. Saddle stitching is usually used for magazines or catalogues up to 96 pages. We also offer safe saddle stitching for books or magazines made for children. 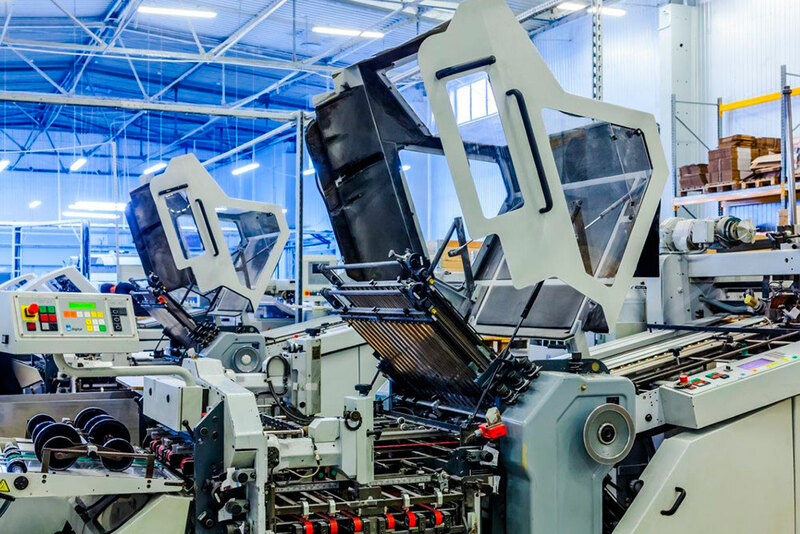 Our saddle stitching line with special equipment allows us to produce books with special rounded wires. Perfect binding and PUR binding is usually used for magazines or catalogues thicker than 96 pages and it merely entails spine gluing. 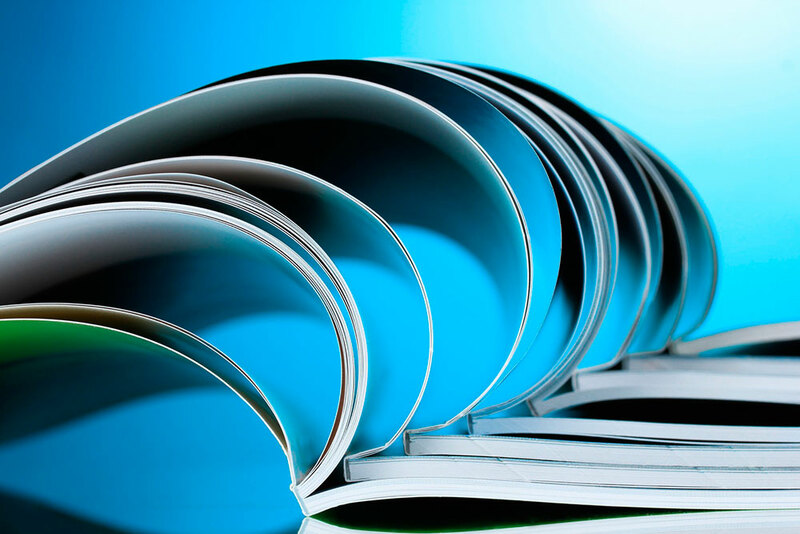 Of course, for more sophisticated products such as high quality catalogues or premiere magazines, perfect binding can be used for fewer inlet pages. Other finishing possibilities like sewing or O-wire binding is available upon request. At Elanders we know that sometimes you need to add some last minute leaflet to your magazine or catalogue. Don’t worry! We have a solution for those situations. Our equipment allows us to insert leaflets or small objects like CD’s automatically. Inserts can be placed under the cover, if the catalogue is not going to be single foil wrapped, or on top of the cover. Contact us to find more about our inserting possibilities. If you need to pack your printed catalogues or magazines individually we have great solution for you. Our equipment allows us to single foil wrap automatically. We can also add additional items during this process. At Elanders, we not only provide the highest possible print quality, we also offer a number of complimentary services like single foil wrapping, inserting and personalization. 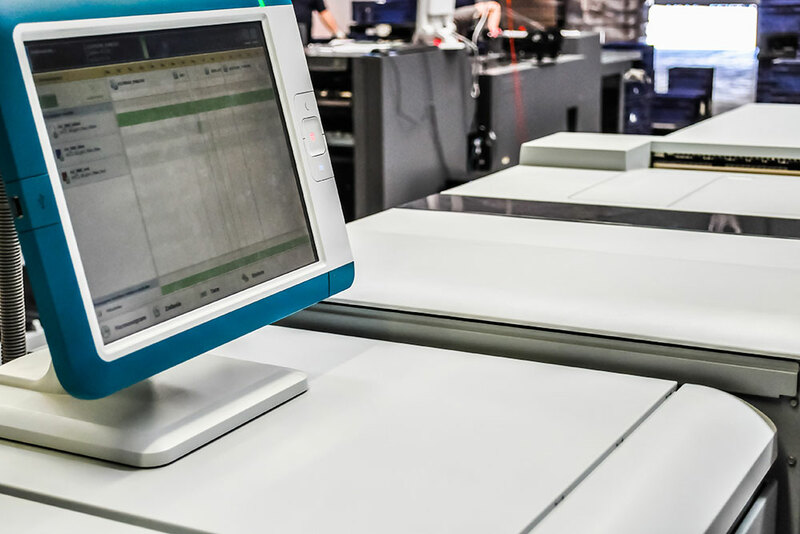 Based on a provided list, our inkjet equipment prints out individual data such as names and addresses on each copy of a catalogue. 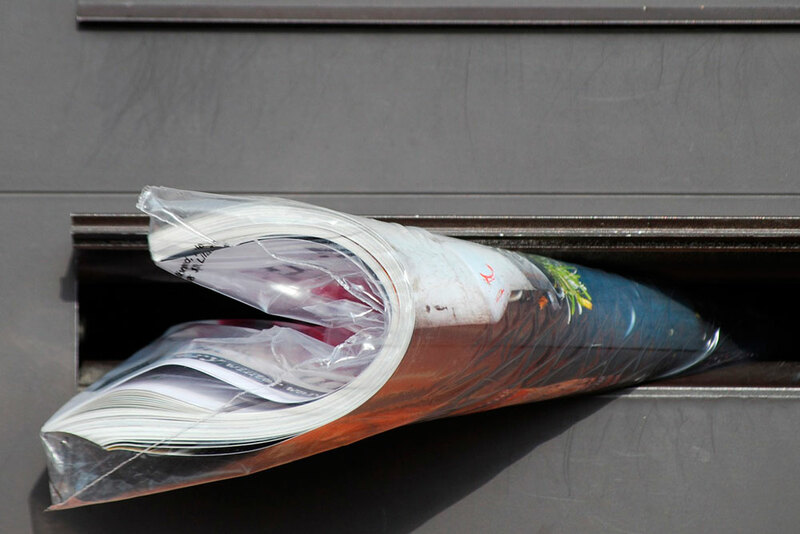 Then your catalogues, magazines or marketing material can go direct to distribution. 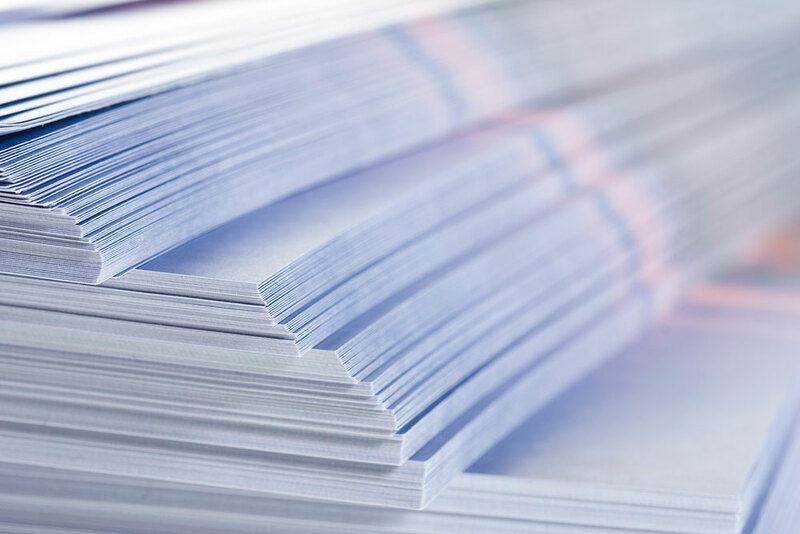 At Elanders we print hundreds of thousands of user manuals for many different industrial customers. These manuals can be sent in one bulk delivery to your factory or they can be delivered sequentially in batches. You as our customer can save a great deal when we can produce in large volumes for you.